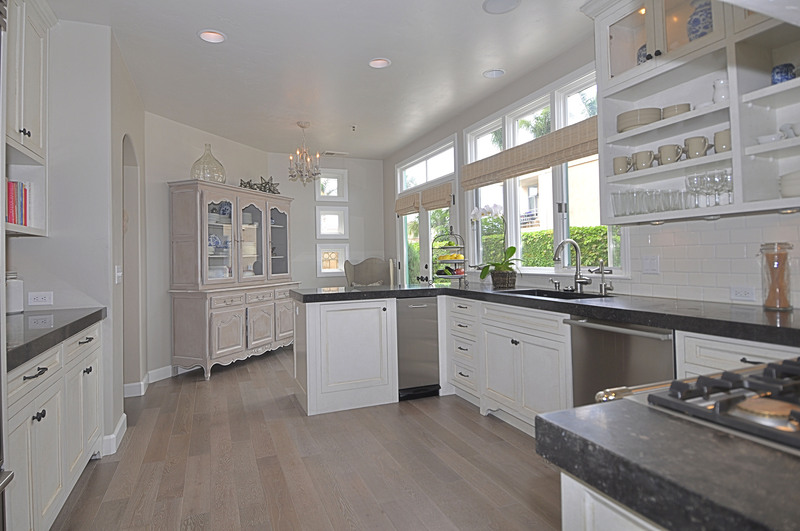 Let our highly-skilled installers transform your home with a beautiful tile floor. 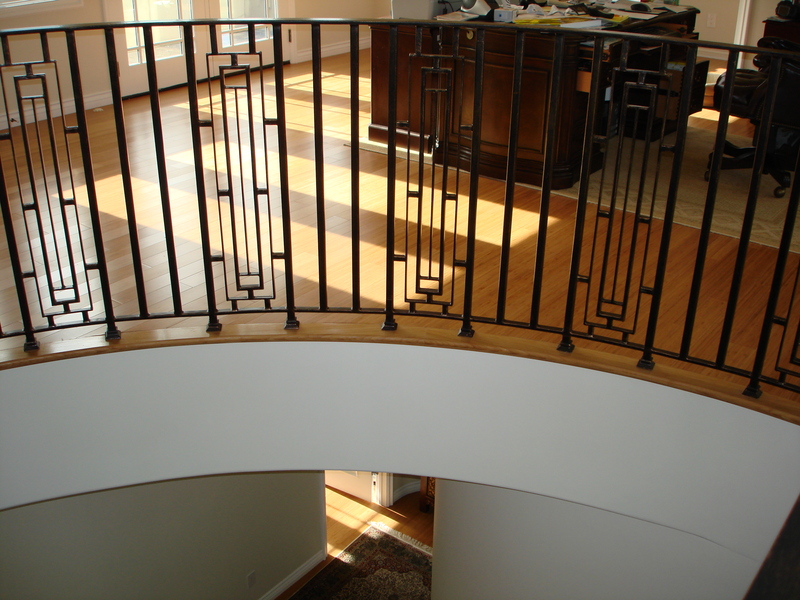 Attention to detail is our primary focus. 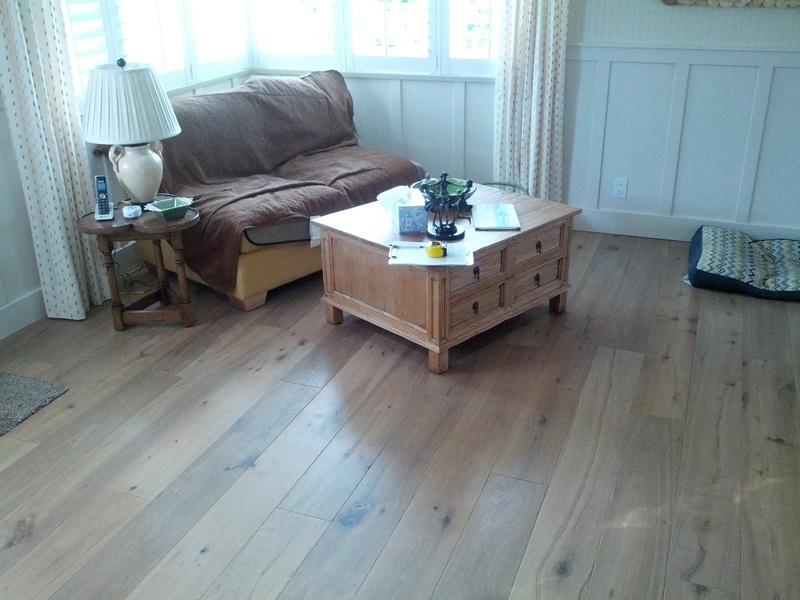 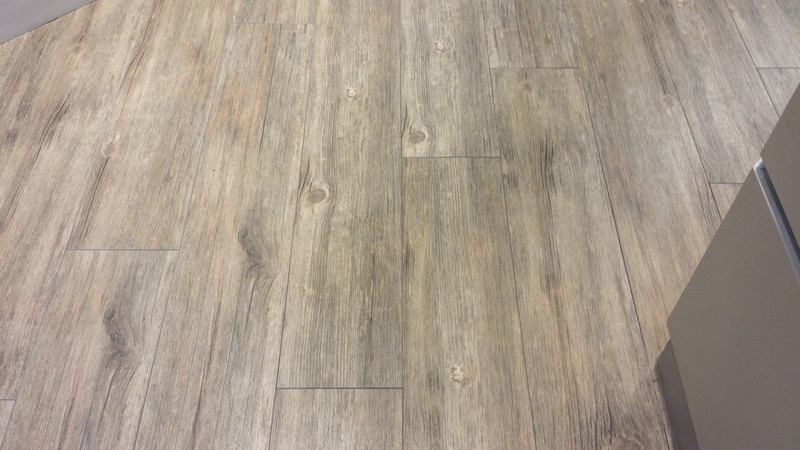 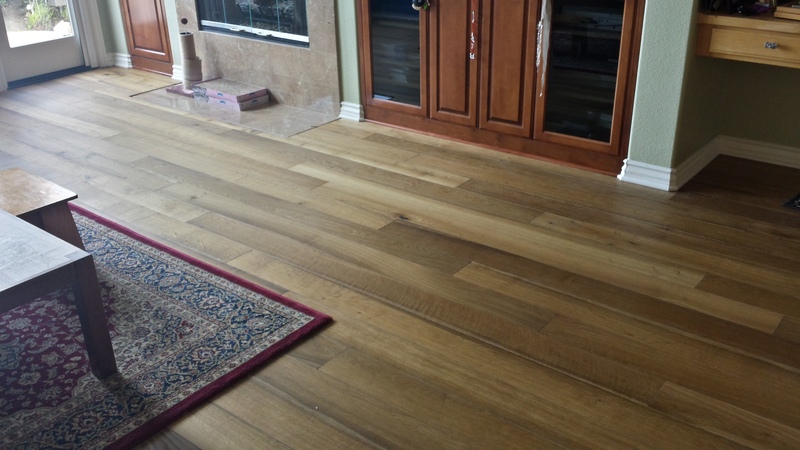 Very popular light grey French Oak for a client in Oceanside. 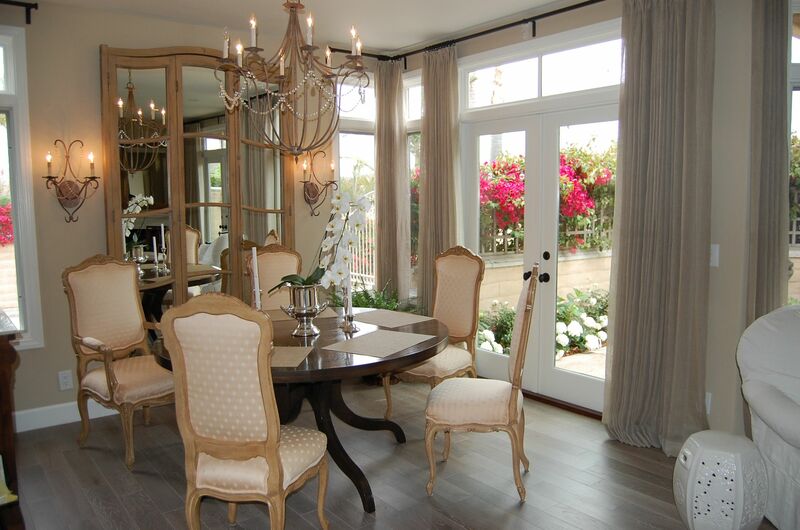 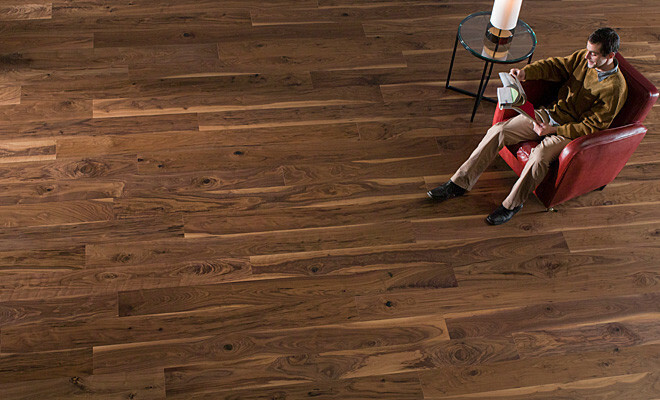 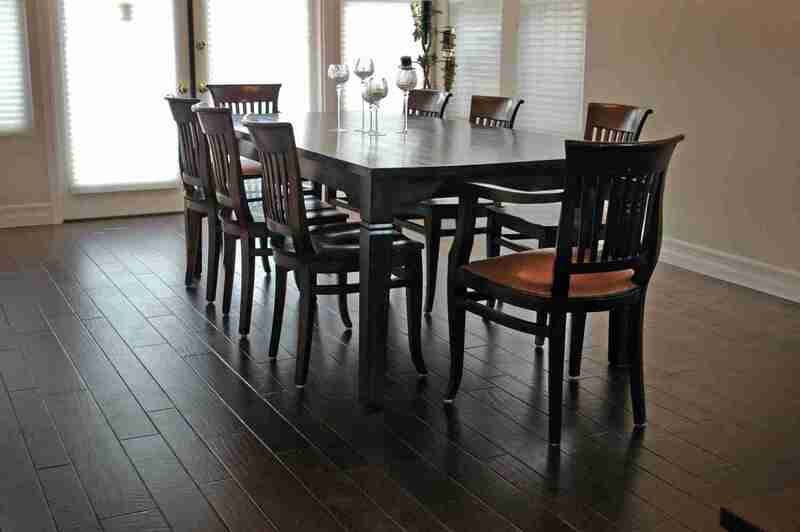 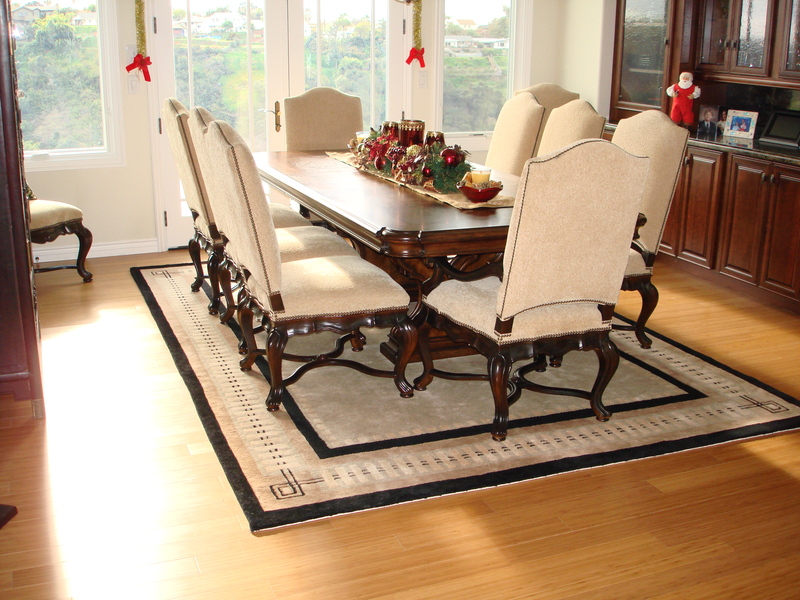 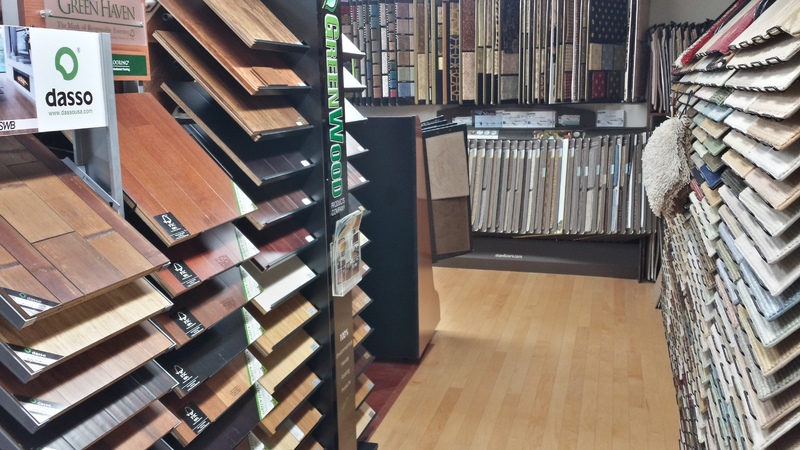 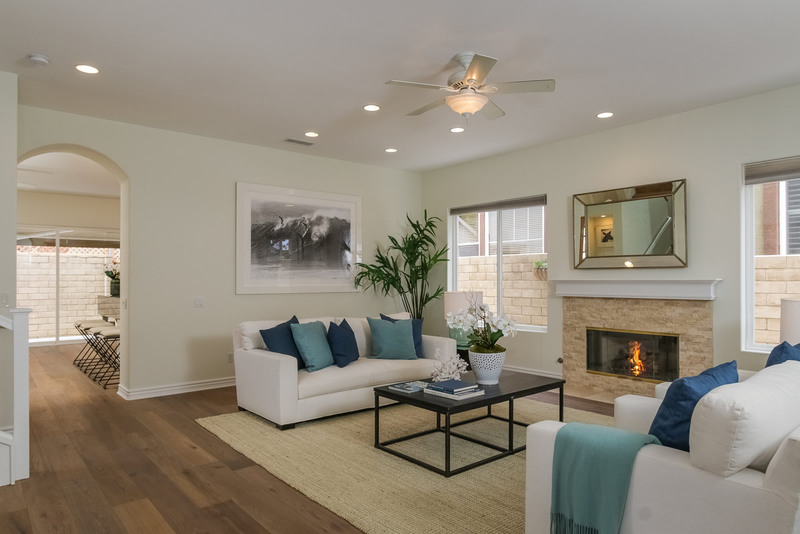 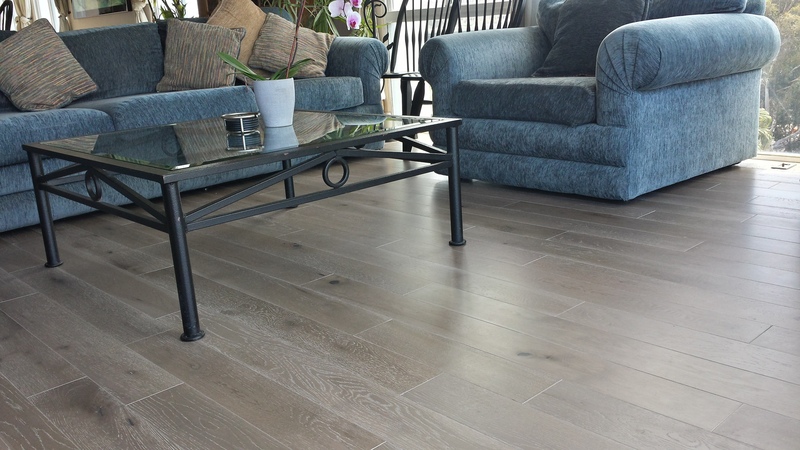 Hardwood flooring can create an appealing look for your home. 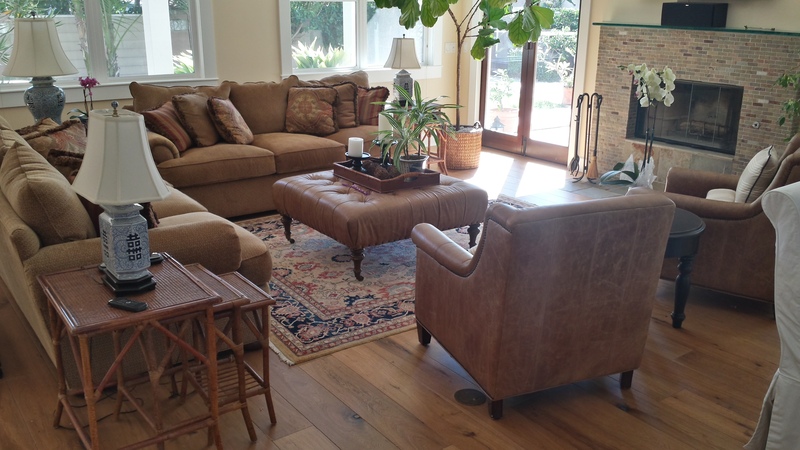 It can improve the appraised value of your home for many years to come. 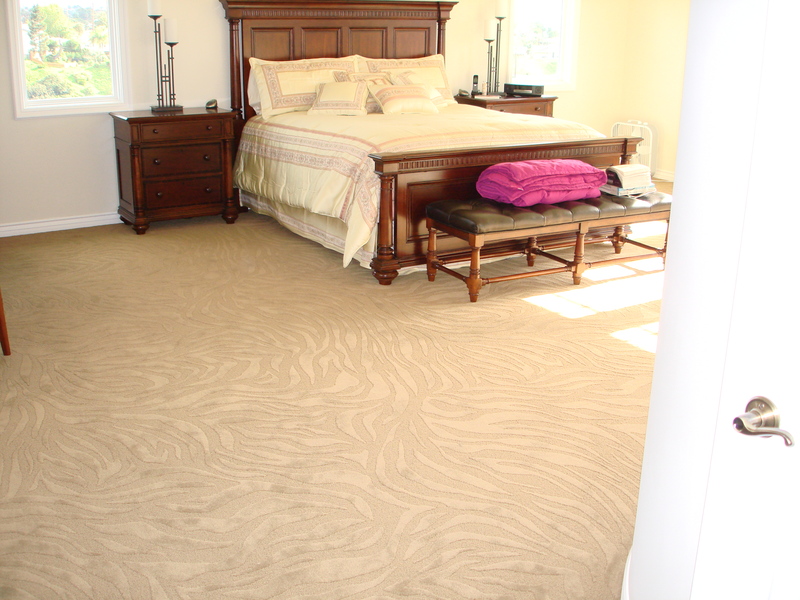 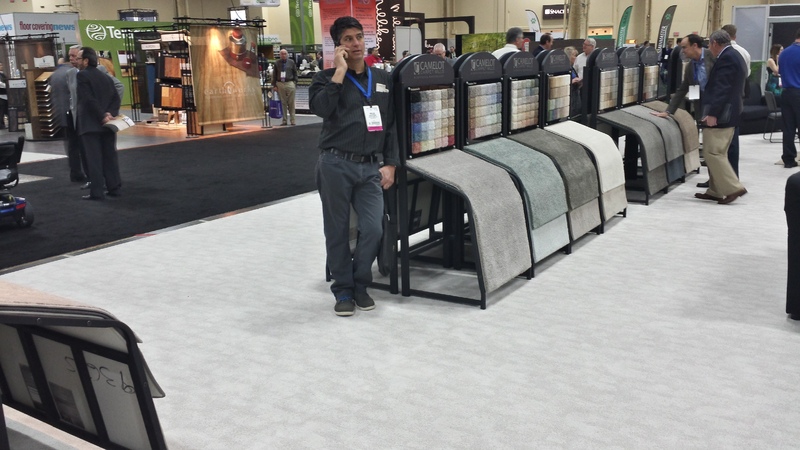 Let us renew your home with carpeting to match your lifestyle.